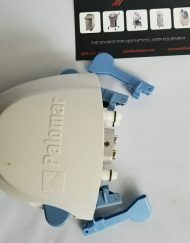 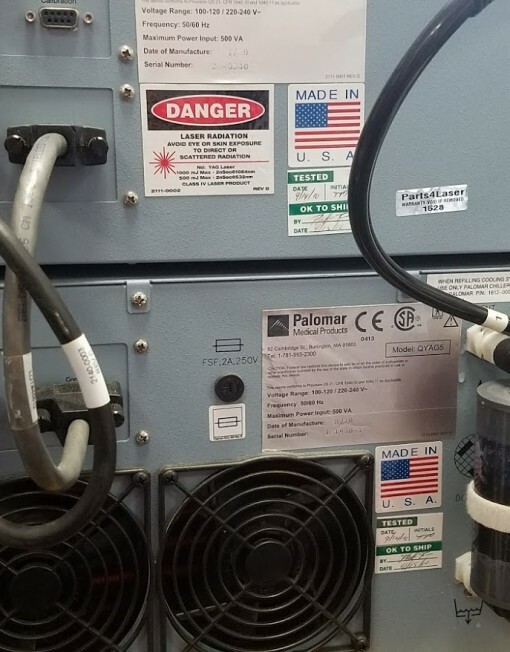 Palomar Q5 Di FILTER – Brand New. 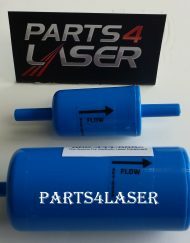 Palomar Q5 Di FILTER Deionization Water Filter, DI Water Cartridge. 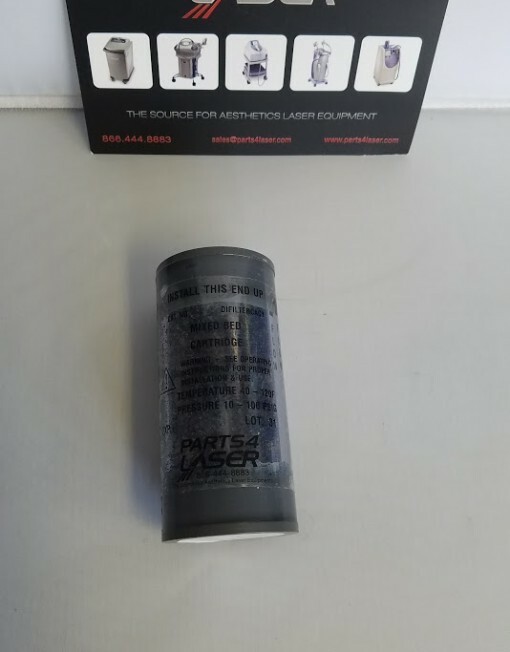 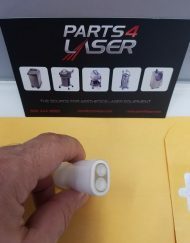 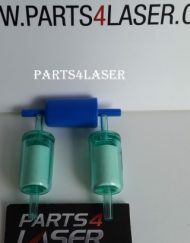 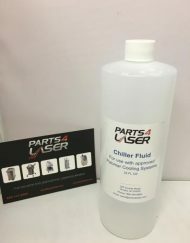 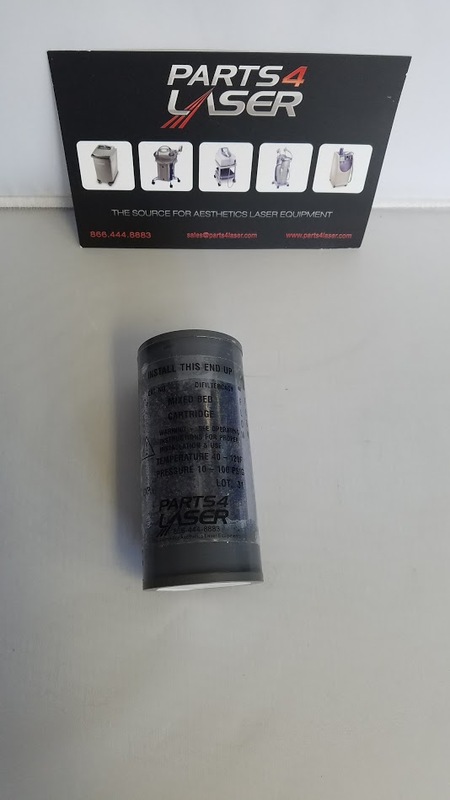 This package contains 1 Deionization Cartridge Water Filter for Palomar Q5 LASER MACHINE. 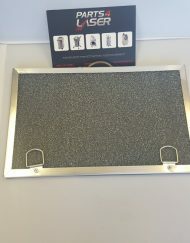 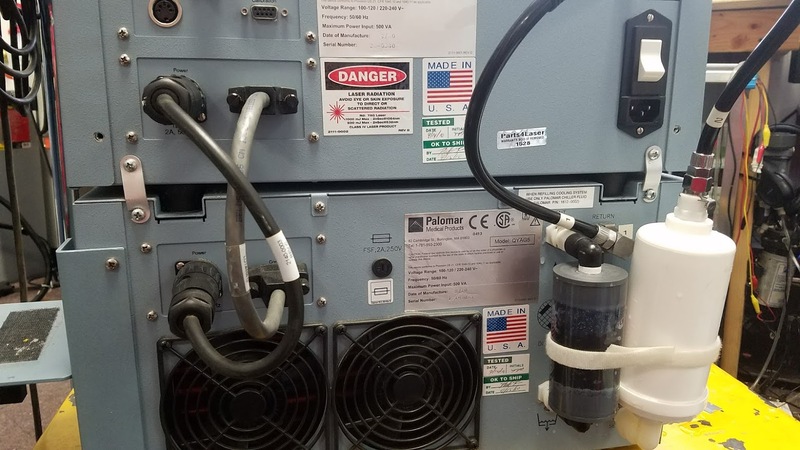 DI filter needs to be replaced on your machine every 6-12 months.